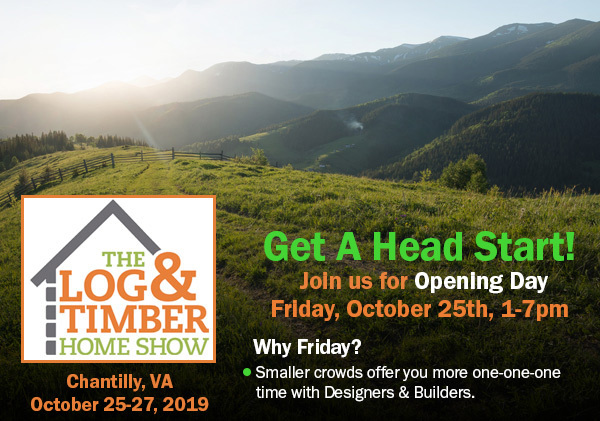 The Log & Timber Home Show is coming to Chantilly, VA, October 25-27, 2019, at the Dulles Expo Center. 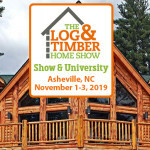 Bring your floor plans! 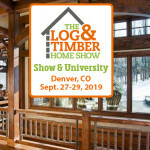 Talk to industry experts. 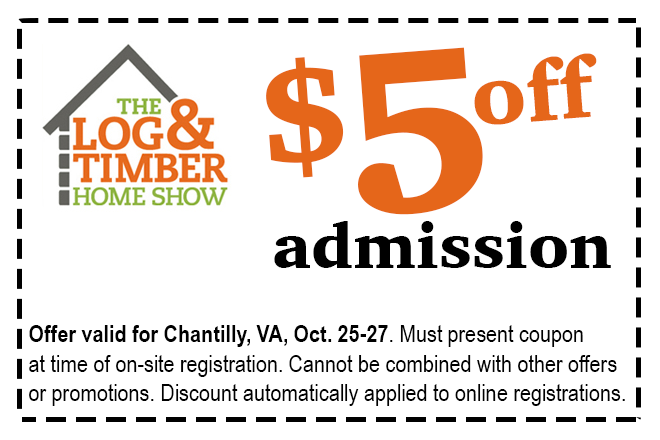 Gather ideas & more! 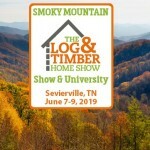 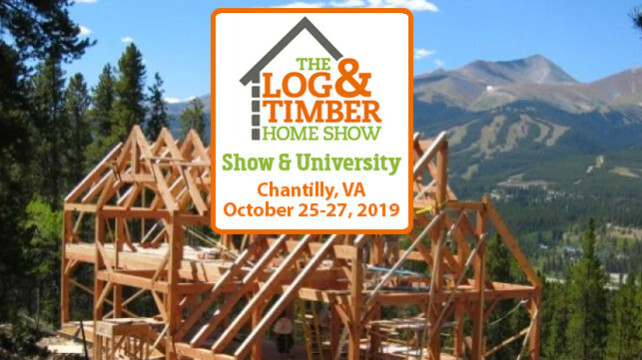 Don’t miss the 2019 Log & Timber Home Show in Chantilly, VA.
You may want to consider the Chantilly, VA University Course held in conjunction with this Show on Saturday Only.